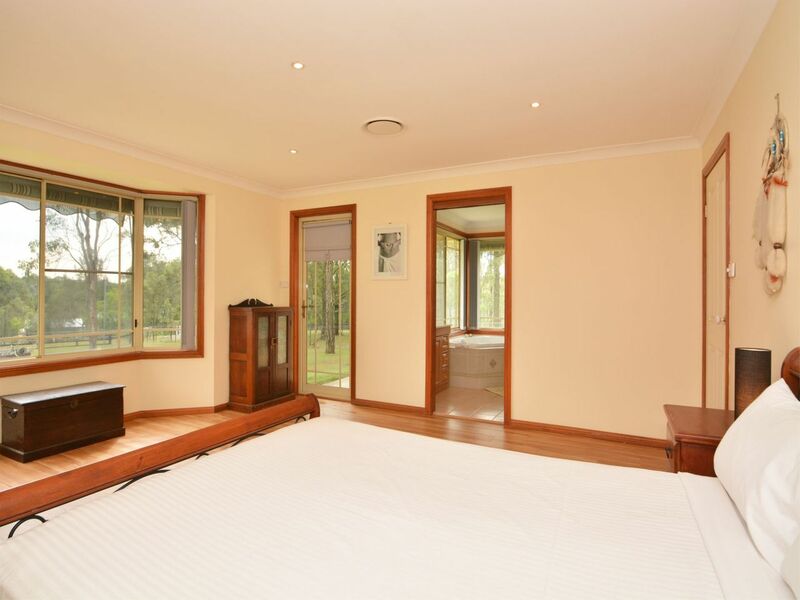 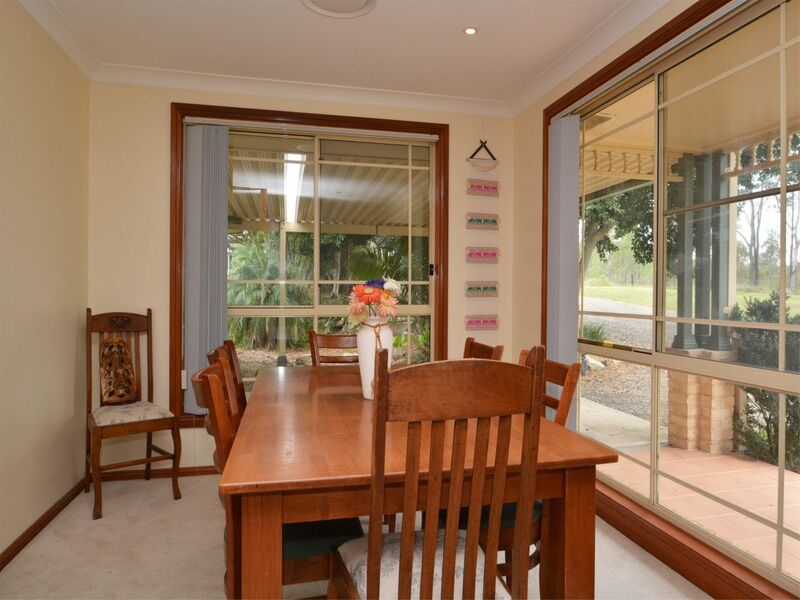 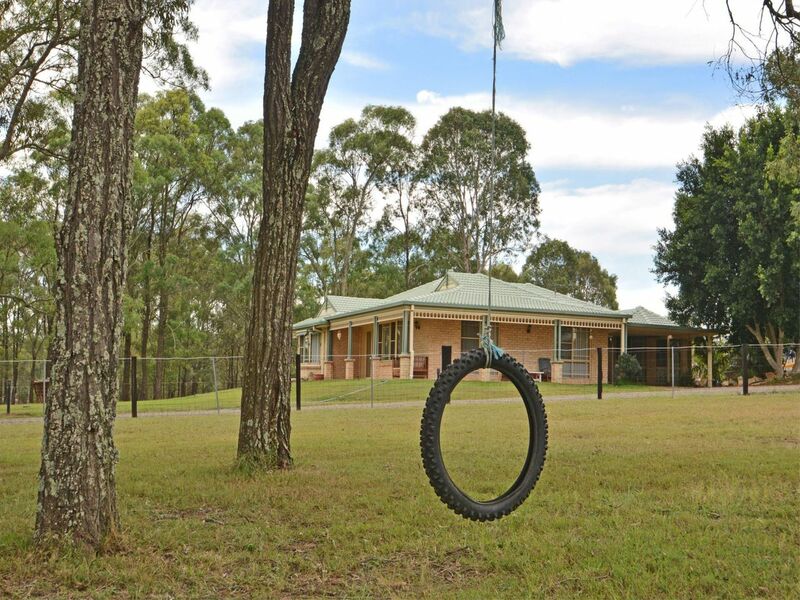 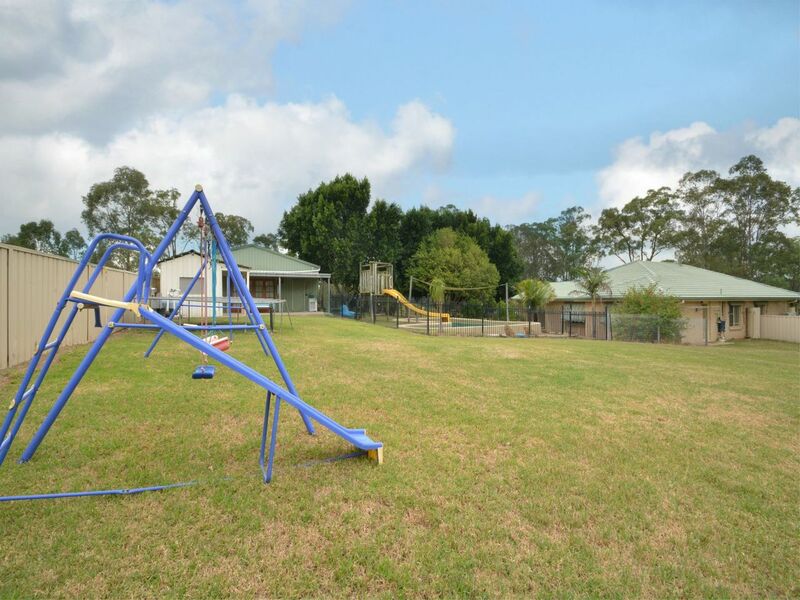 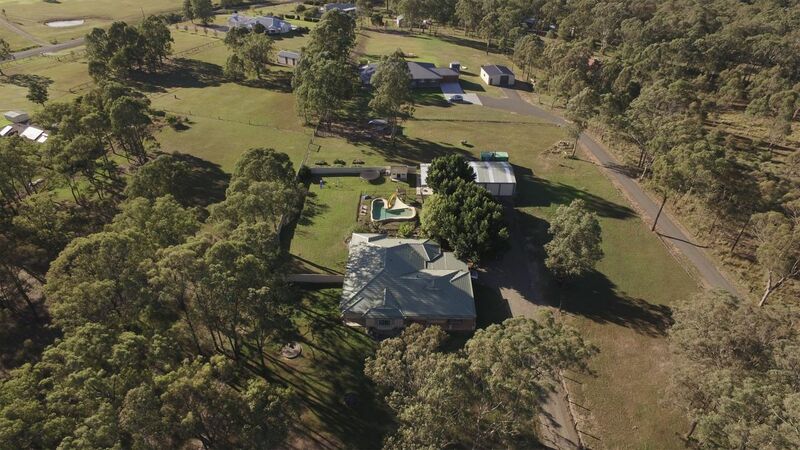 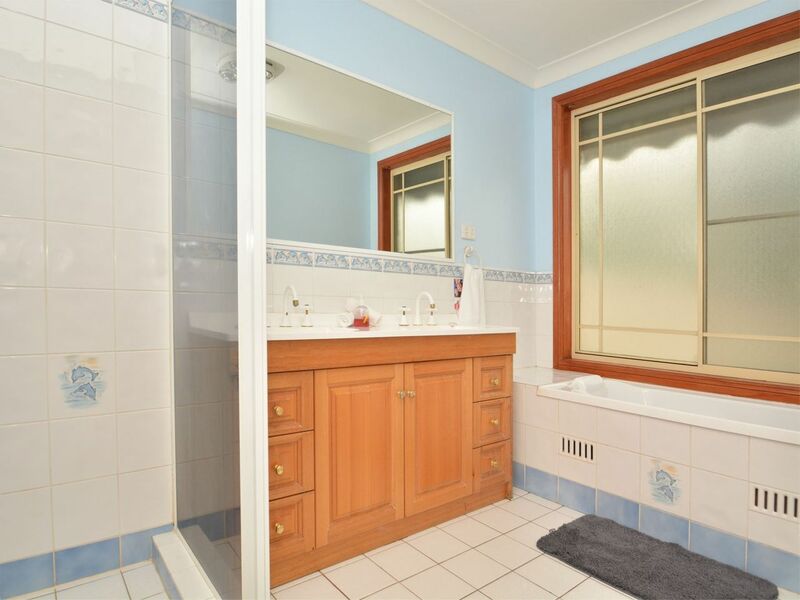 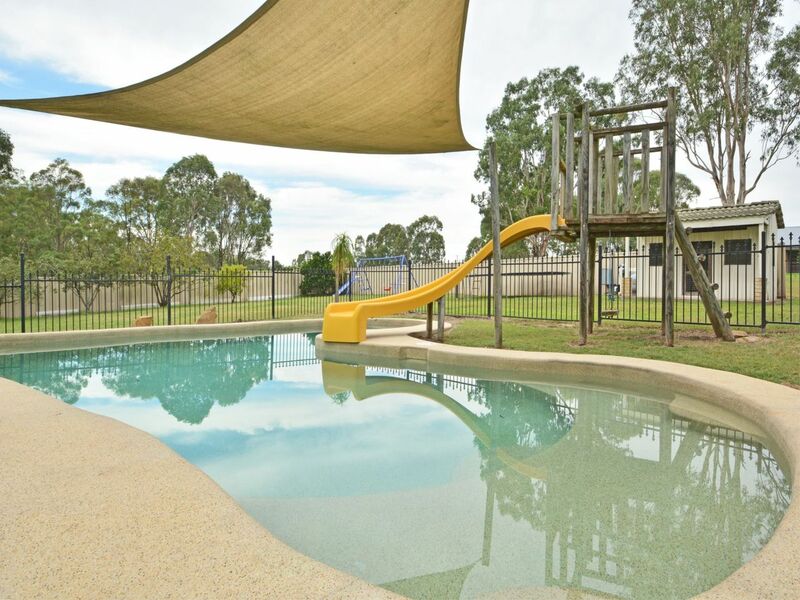 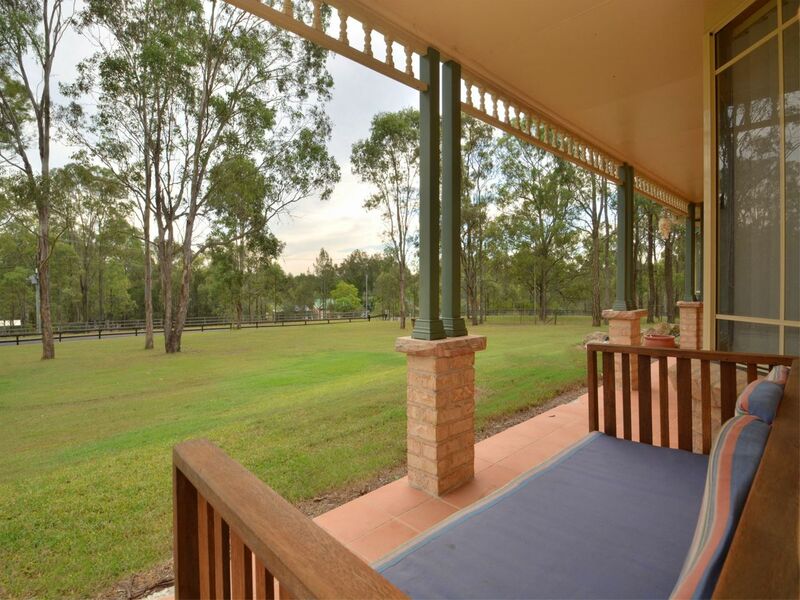 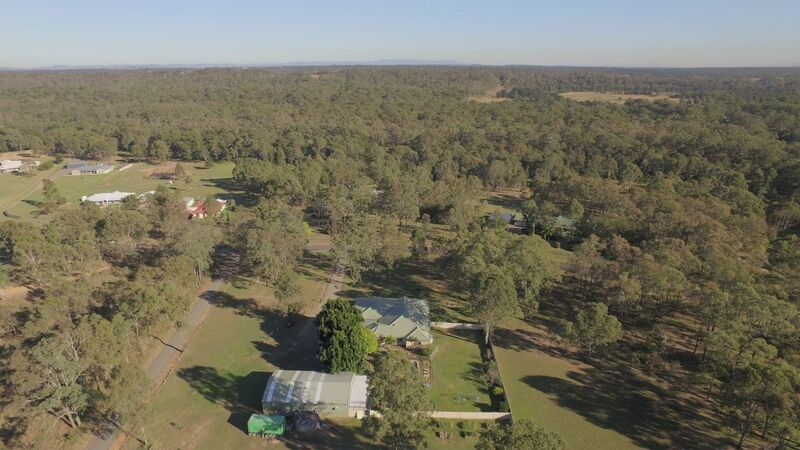 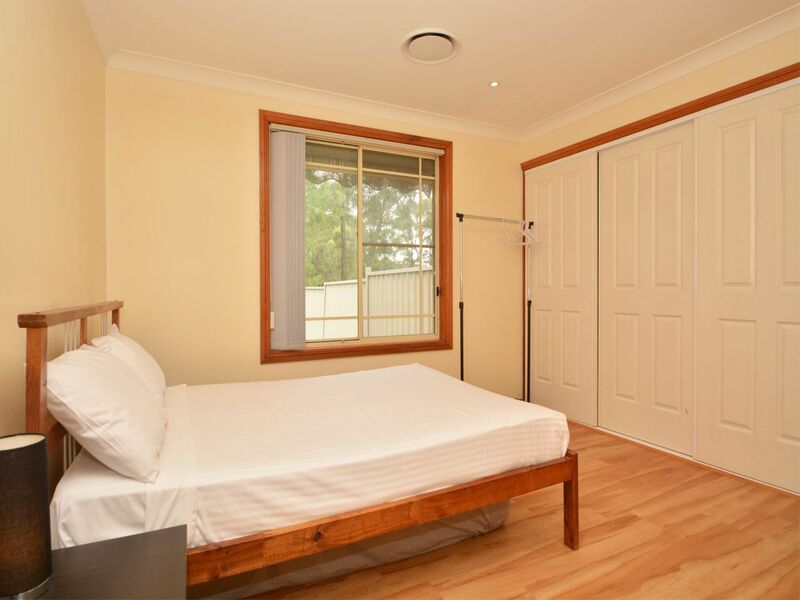 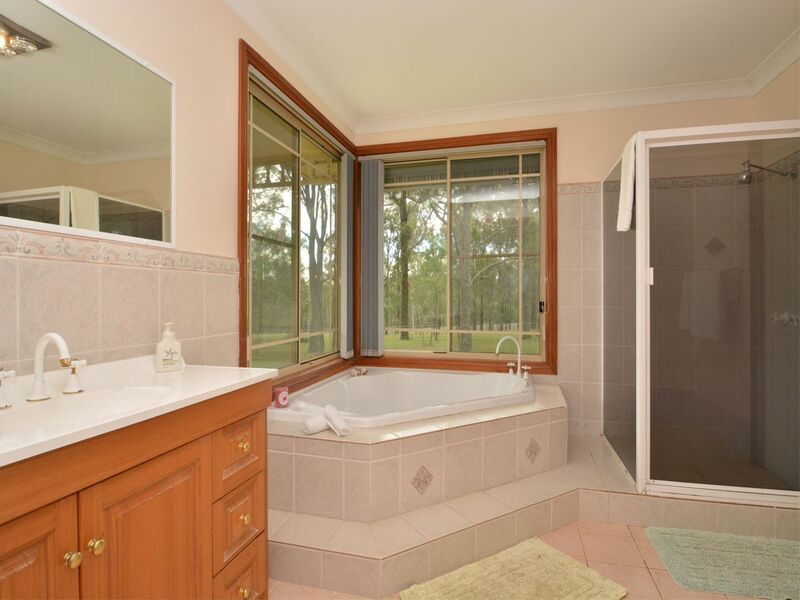 Merewether Homestead is nestled on 2.5 acres and boasts 4 spacious bedrooms, including main with a large ensuite, 3 living areas, including large theatre room with comfortable reclining lounges and large 3D TV. 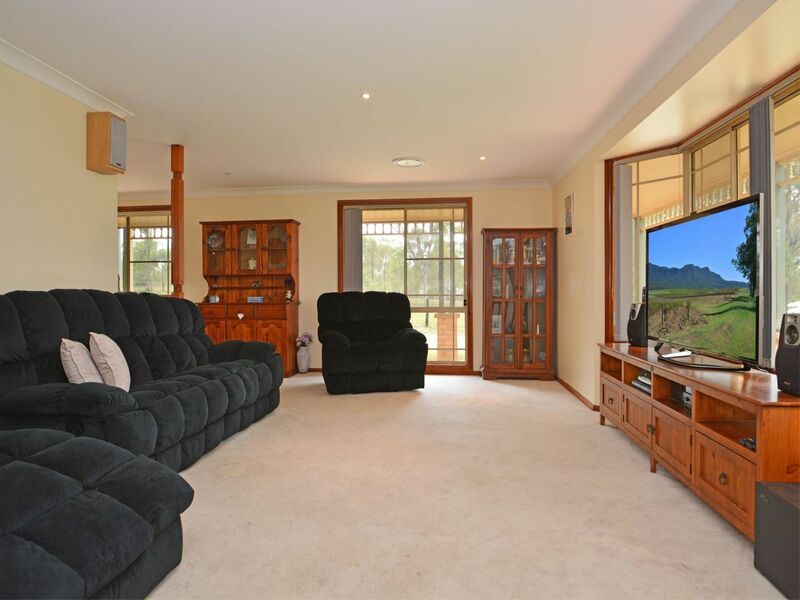 For couples, the home is spacious and comfortable, with open plan living areas, ideal for entertaining. 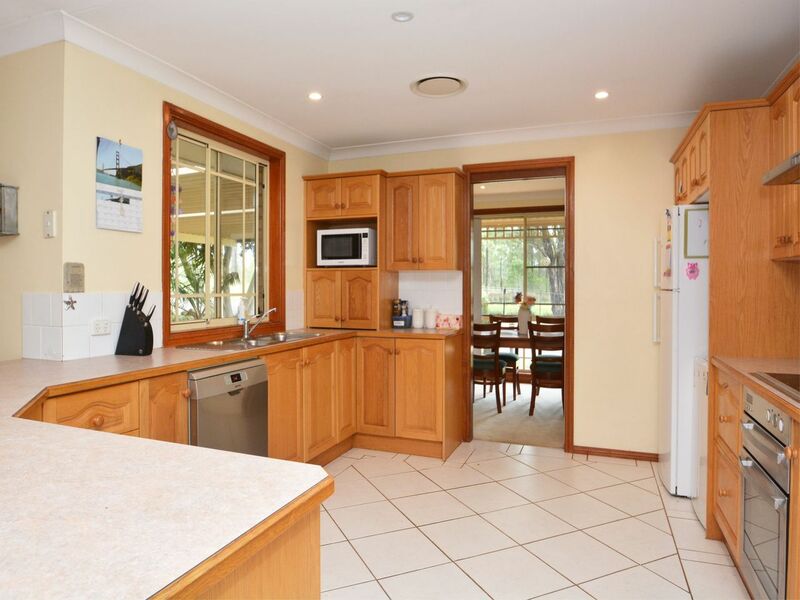 The large kitchen has quality appliances and has everything guests require including a pod coffee machine.For families, the home has a generous children's play zone, complete with toys, and bikes for the little ones to use. 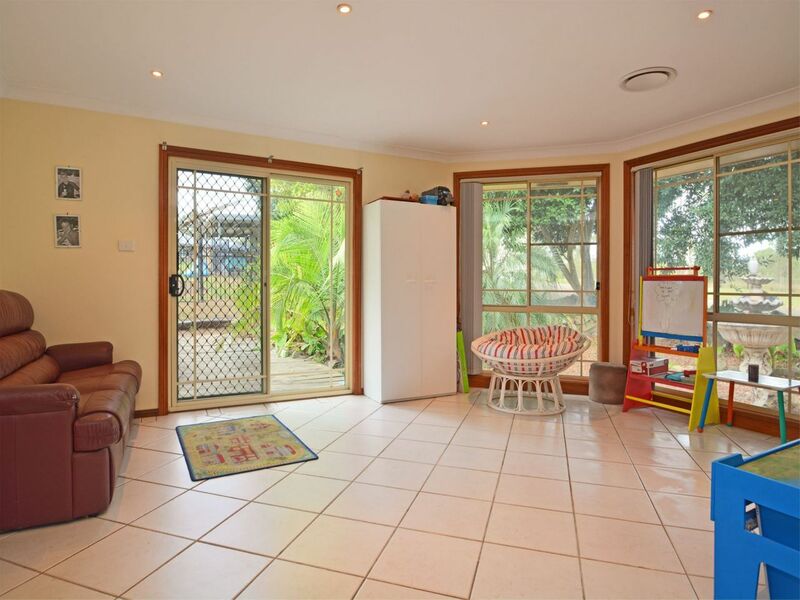 The home has ducted air conditioning to every room.Outside there is a large salt water swimming pool complete with a slide and in pool lighting, the pool is overlooked by an entertaining area complete with BBQ and bar fridge for guests to use. 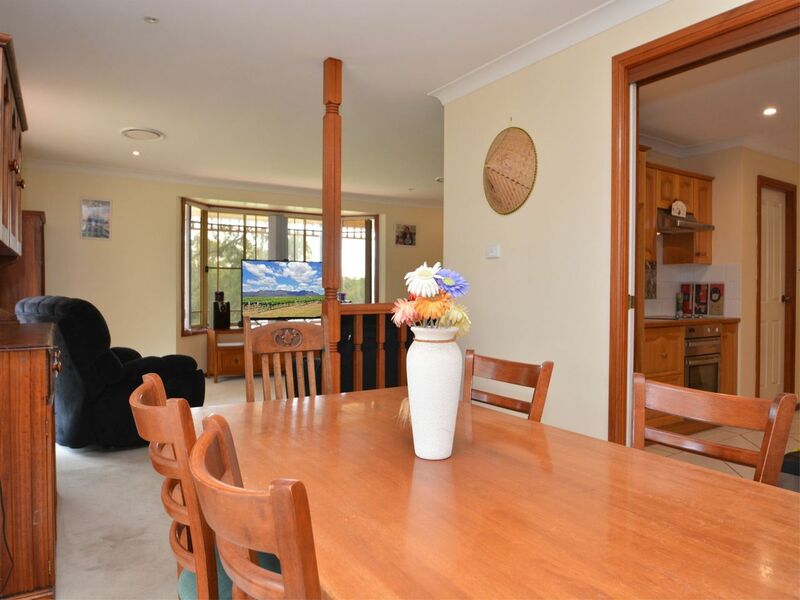 As the area is picturesque, quality mountain bikes are also available for guests use to explore the vineyards nearby or to grab a coffee at the many cafes close by. 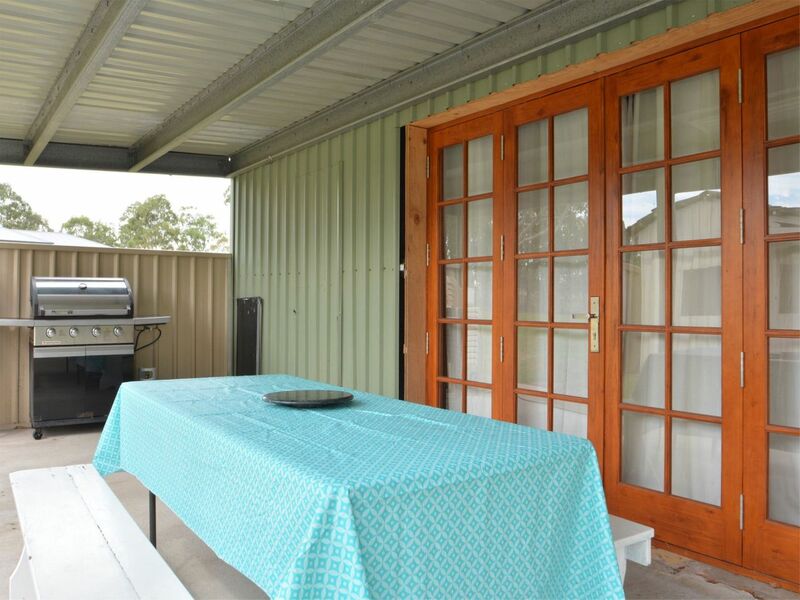 This property is also pet friendly and will allow house trained pets inside, the home is fully fenced and has a dog run to the rear if required.